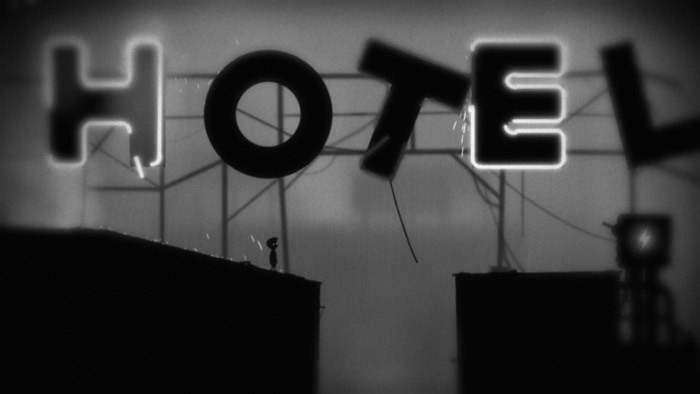 LIMBO – A new adventure/puzzle PC game was recently released that made quite an impact! The game is based in a black & white background and has quite a “dark” atmosphere. The main character of the game is a boy without name who wakes up in a middle of a forest. There starts a journey in order to find his missing sister. In this mysterious forest you will come across a great number of traps and a number of other children who will not always be friendly! The quite sudden end of the game is a little of a surprise but the game has received very good reviews in overall and it is worth to give it a try. The game was developed by the company Playdead, an independent game studio based in Copenhagen which was founded by Arnt Jensen and Dino Patti in 2006.